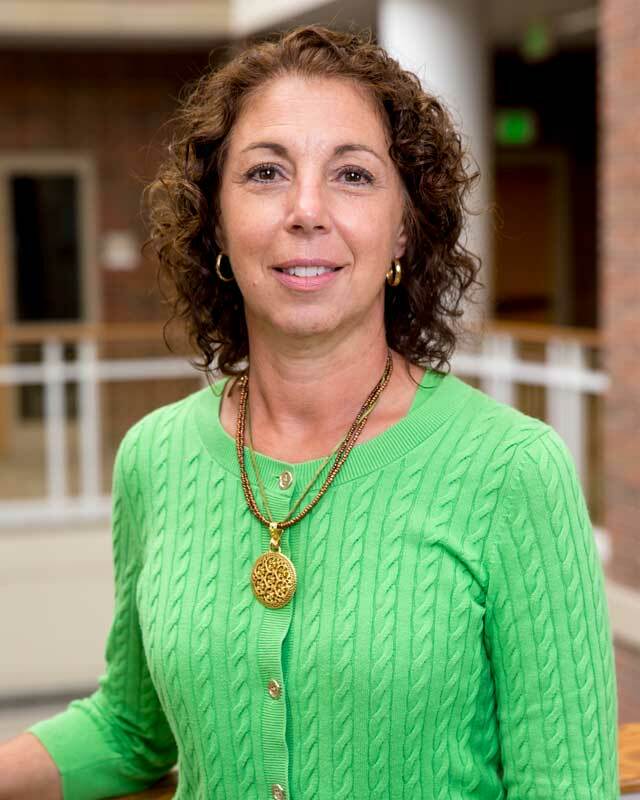 Jean Cole joined Huntington University in January 2016 as payroll processor in the Business Office and transitioned to Human Resources Manager in early 2017. Her responsibilities include but are not limited to coordinating all employee benefit plans, new hire orientations, maintaining personnel records and employment database files, and coordinating the employee evaluation process. Cole is an HU alumni and holds a bachelor’s degree in organizational management. She has been processing payroll for companies in Fort Wayne and Roanoke for 20 years. She is a certified payroll professional and a member of the Northeast Indiana American Payroll Association. She and her husband, Rob, also an HU alumni, reside in Roanoke.